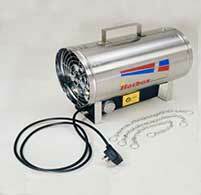 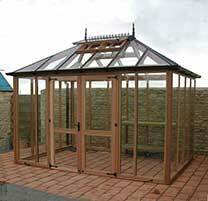 From £2650 inc. 20% vat. 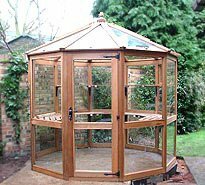 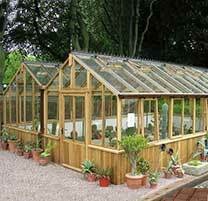 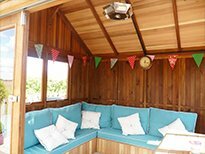 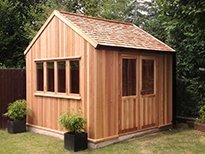 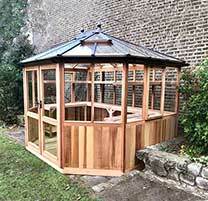 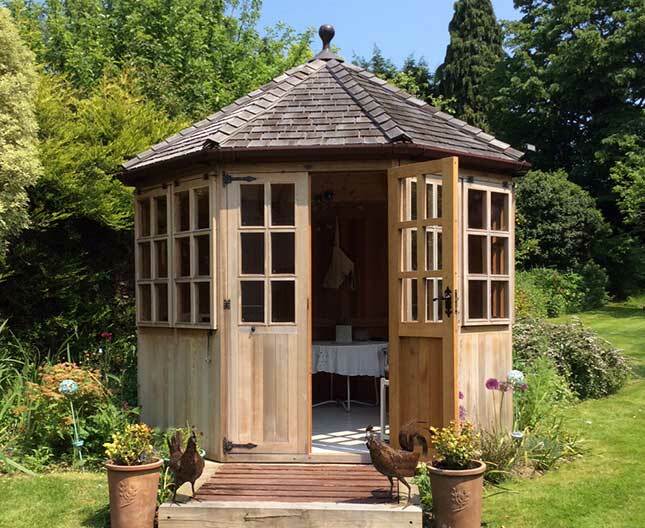 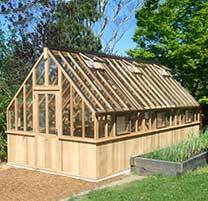 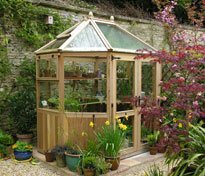 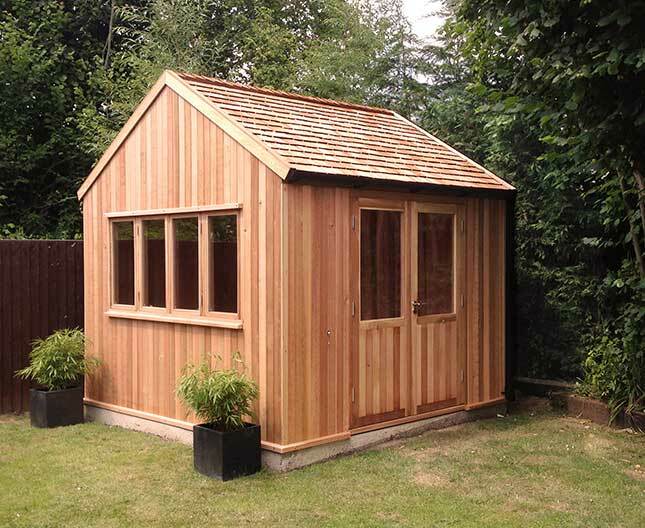 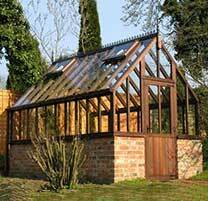 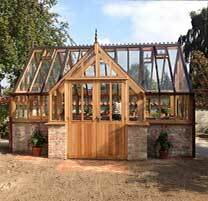 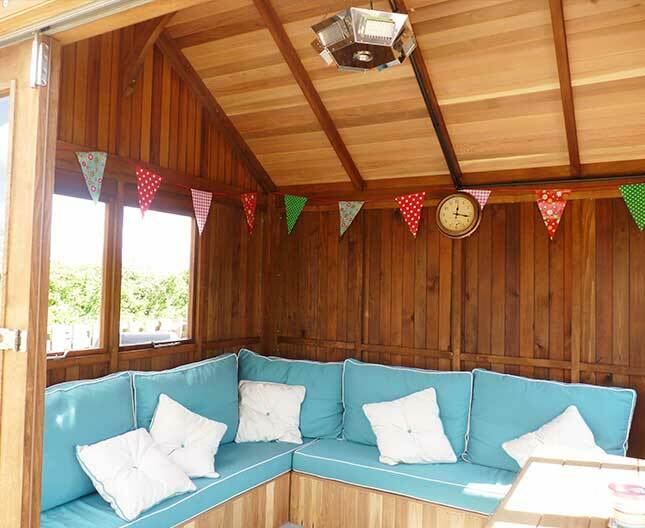 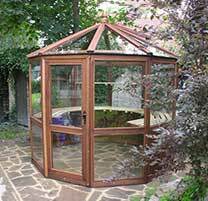 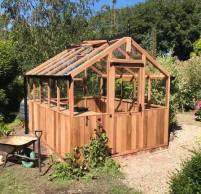 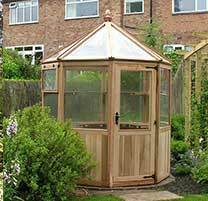 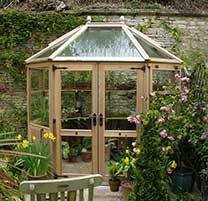 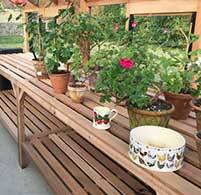 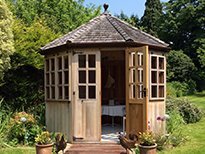 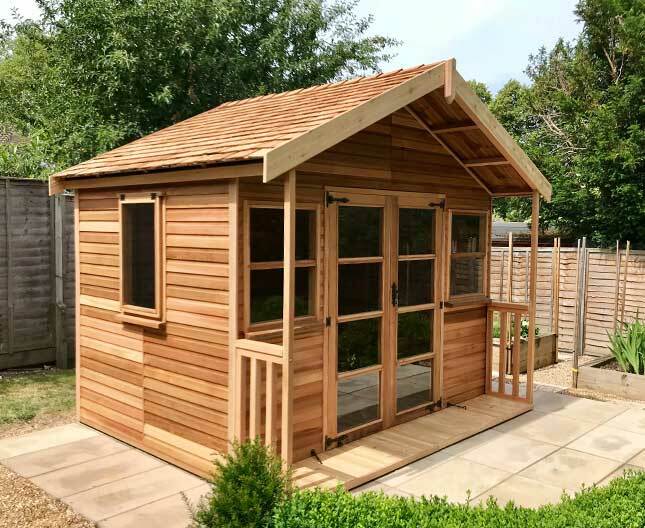 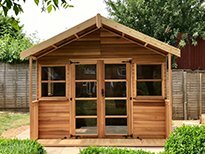 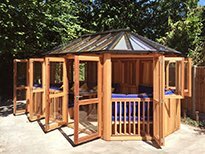 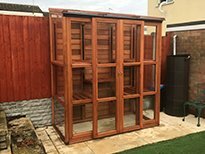 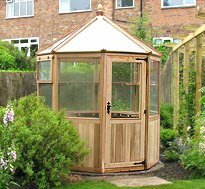 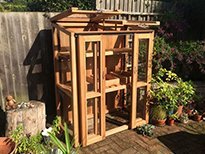 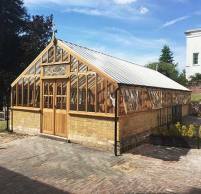 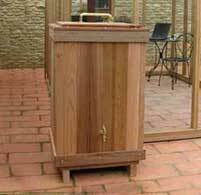 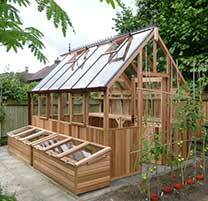 Octagonal Summerhouses provide a great focal point to a garden. 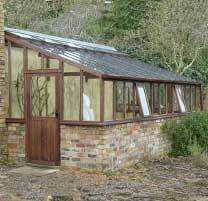 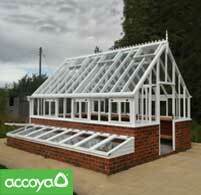 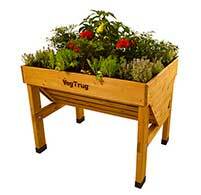 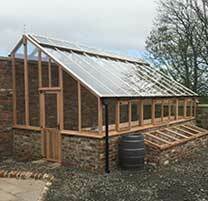 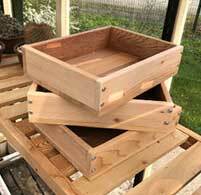 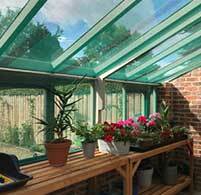 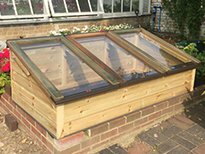 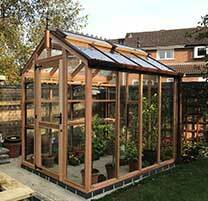 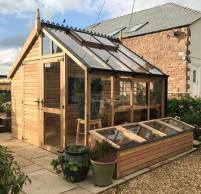 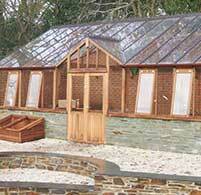 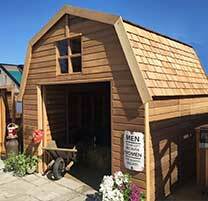 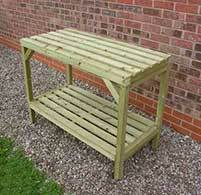 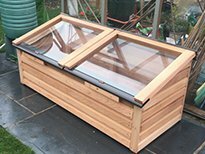 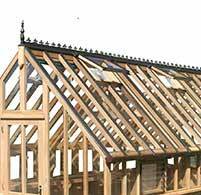 Available with felted, shingle or glazed roof options. 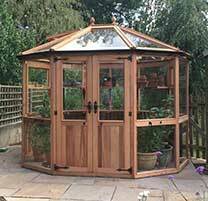 From £2995 inc. 20% vat. 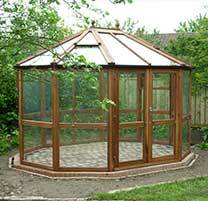 From £3765 inc 20% vat. 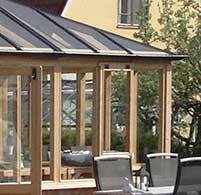 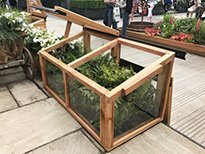 Bespoke garden Canopies with bespoke design solutions to complement garden designs and layouts. 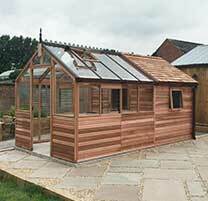 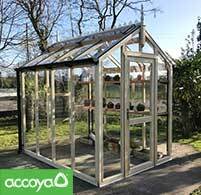 From £3050 inc 20% vat.